Vitamin C is an essential nutrient in our diet. It has many important roles our body’s immune function. Having too low of a level of vitamin B12 can make us feel tired or weak. Vitamin B12 deficiency can also cause problems with our concentration and memory. Some of us have a tendency toward having low levels of vitamin B12. With age our bodies have a harder time absorbing vitamin B12 from food. Those who suffer from digestion disorders and certain medical conditions can also have trouble absorbing Vitamin B12 through digestion. 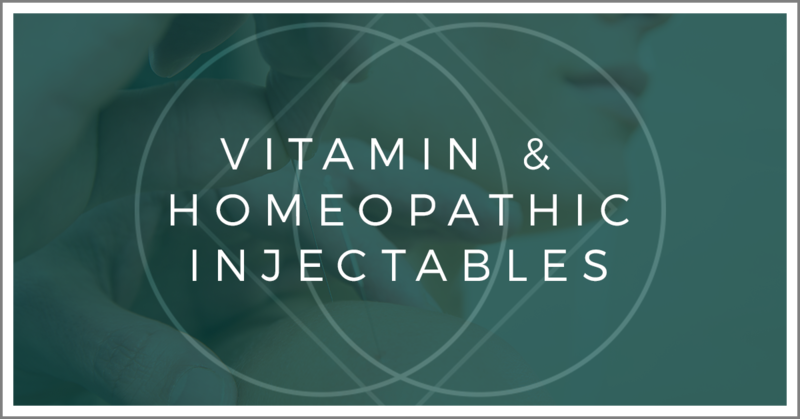 It is also important for vegetarians and vegans to supplement their diets with Vitamin B12 shots due to not getting B12 naturally in their diets. 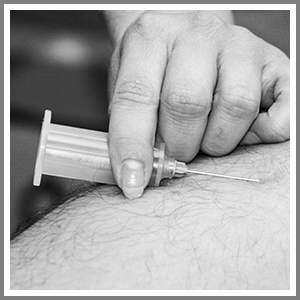 Vitamin B12 injections are an easy way to elevate the levels of B12 safely and quickly. Increased levels of B12 can help alleviate symptoms of low B12 and improve our health. Biotin is known as a beauty vitamin. Biotin has been shown to be important for many health factors. Glutathione, often referred to as “the mother of all antioxidants,” is one of the most talked-about supplements in the healthcare industry. It is made by the body but many times it can become too low. Because of its wide range of uses in the body, it is essential to prevent glutathione levels from becoming low. For best results, it is recommended to take glutathione intramuscularly.